Essential support. Your ideal fit. 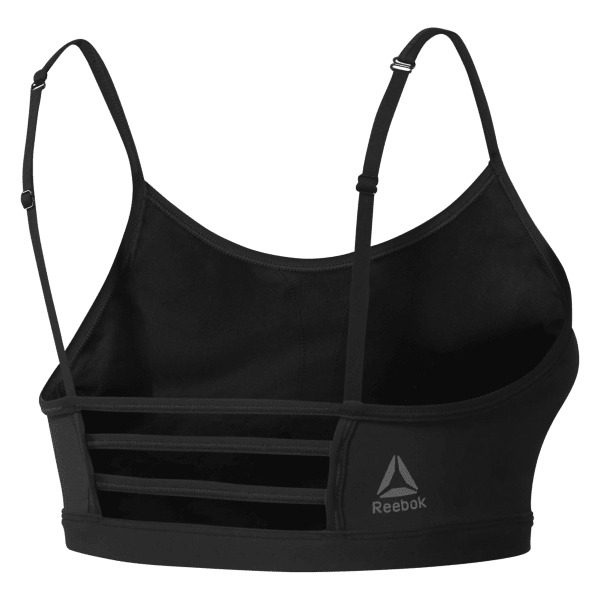 We revamped our women's Hero Rebel bra with adjustable straps for medium-impact support tailored to you. Speedwick technology keeps moisture at bay during even your toughest workouts. Mesh at the back works with the strappy silhouette to pump up style and breathability.